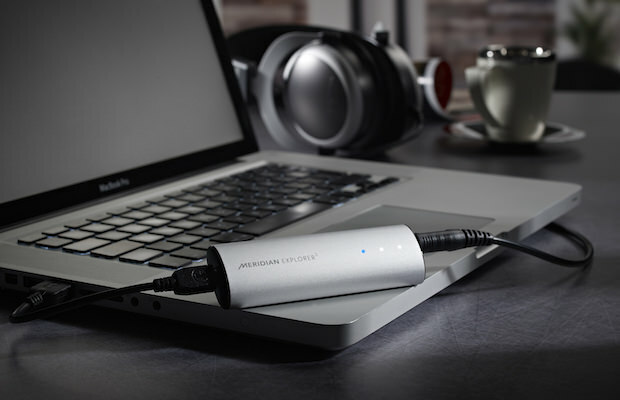 Meridian Audio today introduced Explorer2, a $300 portable, compact and rugged USB DAC capable of delivering best-in-class audio performance, including compatibility with MQA ‘Master Quality Authenticated’ lossless audio files. 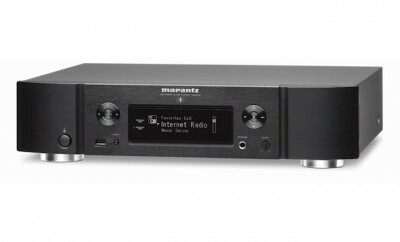 Building on the original, award-winning Explorer, the new model features a significantly more powerful DSP capability than it predecessor. 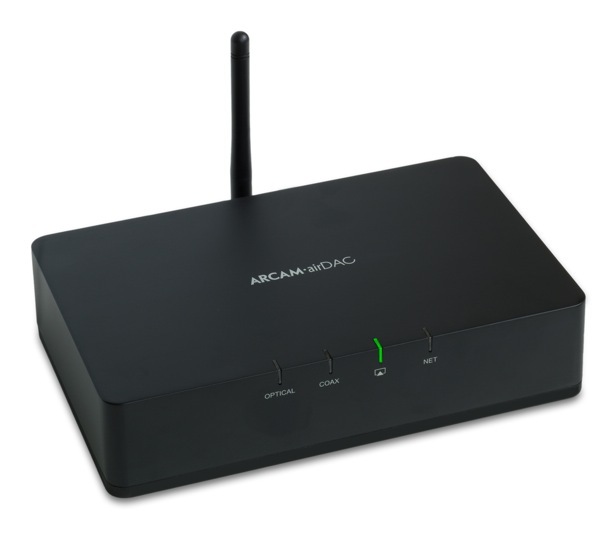 It is this advanced Meridian-designed digital signal processing, which enables Explorer2 to decode and render the MQA format, delivering authenticated master-quality replay. 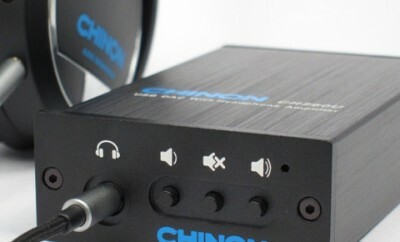 Designed and hand made in the UK, Explorer2 employs audiophile-grade components throughout. 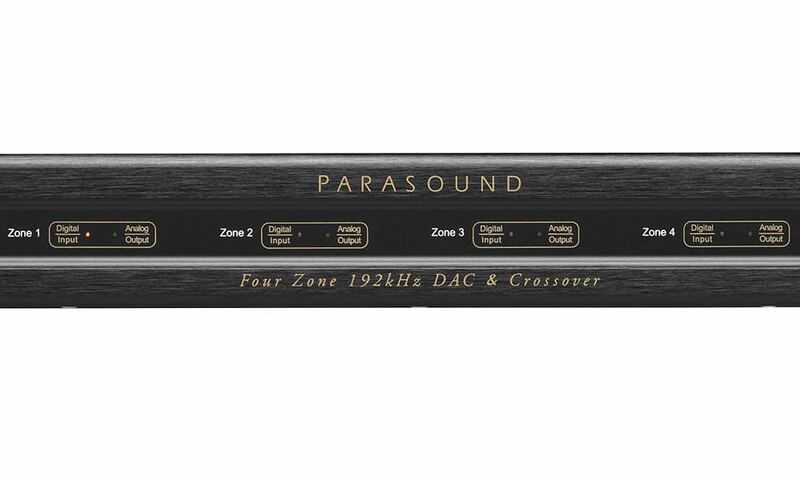 The elegant all-metal enclosure houses a 6-layer circuit board and the compact unit – it weighs just 50 g – up-samples all input signal to 176.4/192kHz and includes Meridian’s proprietary apodising filter, which helps deliver a clearer, more transparent sound. 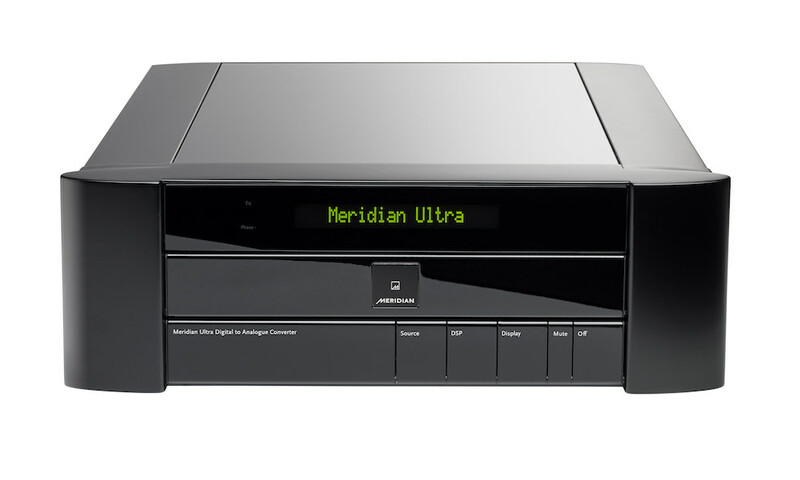 The up-sampling and apodising technologies are inherited from Meridian’s award winning Reference 800 Series and they correct errors in the original digital recordings while helping improve the quality of standard recordings. Explorer2 is simple to use and install. 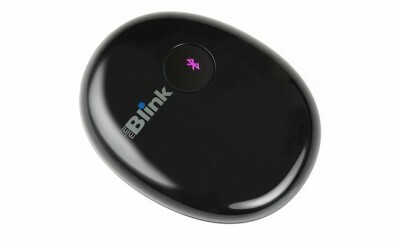 It connects to virtually any computer with a USB port – drivers are provided Linux, Macintosh, and Windows operating systems – and a trio of LED indicators show the status of the unit, confirming the current sample rate. 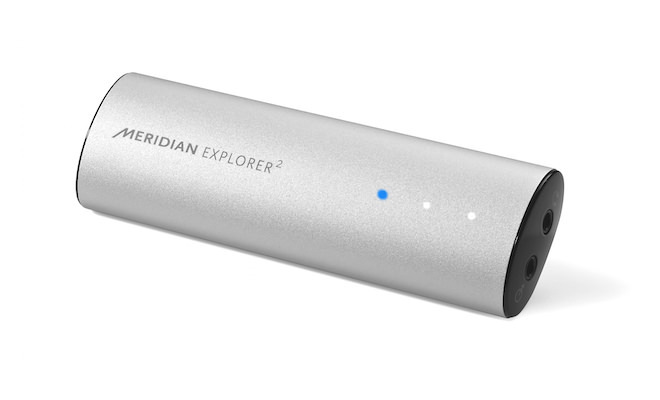 Meridian Explorer2 DAC is available now for $299.